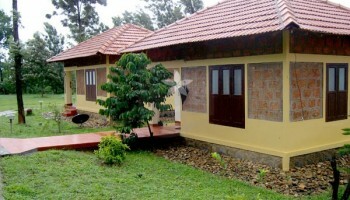 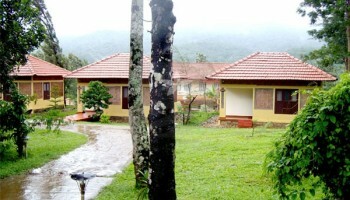 Agraharam Resort situated at Thirunelli, Wayanad. 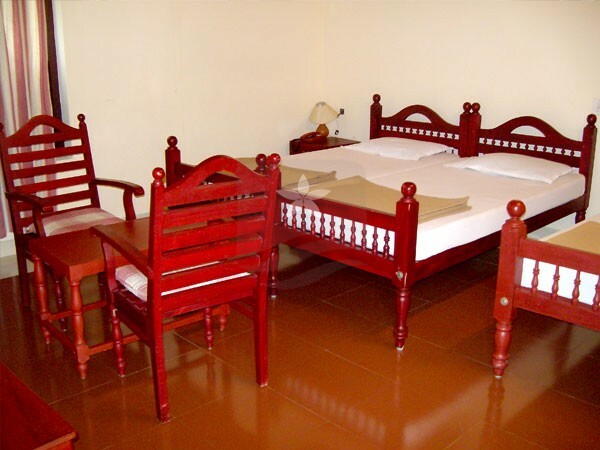 It is a perfect luxury stay option for families with modern facilities like Mini Conference Hall, T.V with D.T.H, Hot and Cold water, Fire fighting measures, Indoor and Outdoor Games, Children’s area, Credit Card Facility, Generator Back up, Safe Deposit Locker. 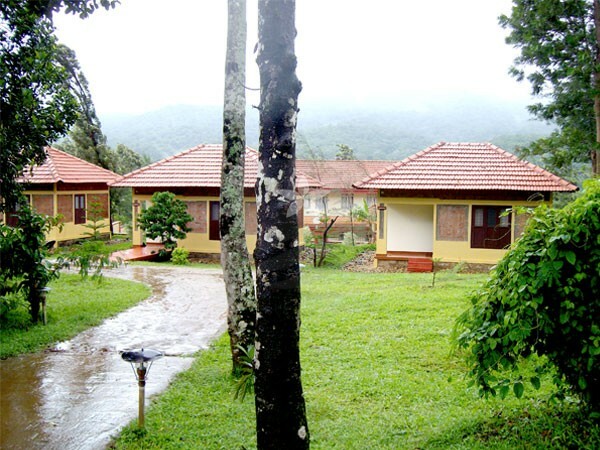 At Agraharam Resort picnic, pilgrimage and history intertwine. 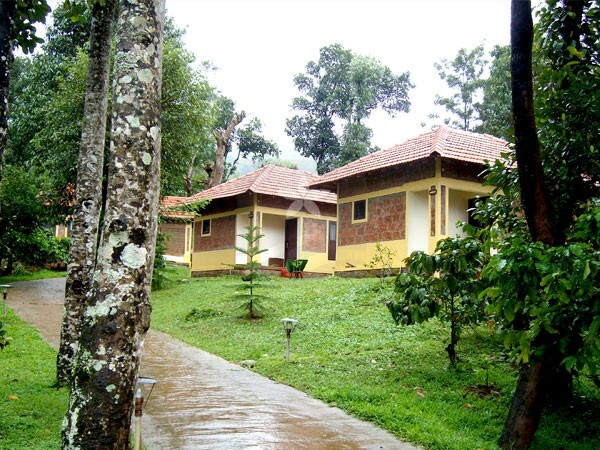 The green landscape, azure sky, mist filled days, mountains, the crisscrossing river , the birds singing in fully throttle, the murmur of the trees, the cool mountain breeze that caresses your body and soul a number of the “luxuries” that you simply get at Agraharam Resort, Thirunelli. 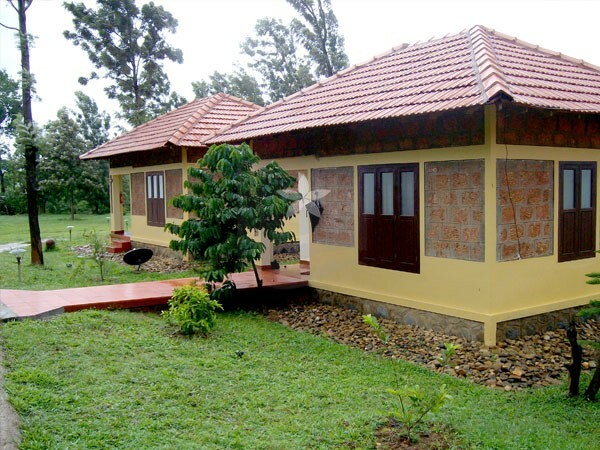 A small town, s fortified by mountains on its four sides – on the north the Brahmagiri hills, the Narinirangi hills on the south, the Udayagiri hills on the east and also the Karimala hills on the west. 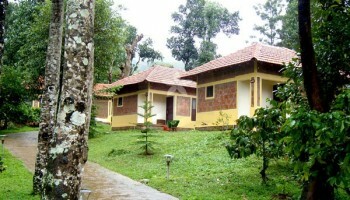 Tholpetty wildlife sanctuary , Thirunelly temple, Iruppu Waterfalls, Kuruva Islands.